UFO SIGHTINGS DAILY: UFO Recorded Moving Over Old Faithful, Alien Tour Group? Aug 2016, Video, UFO Sighting News. 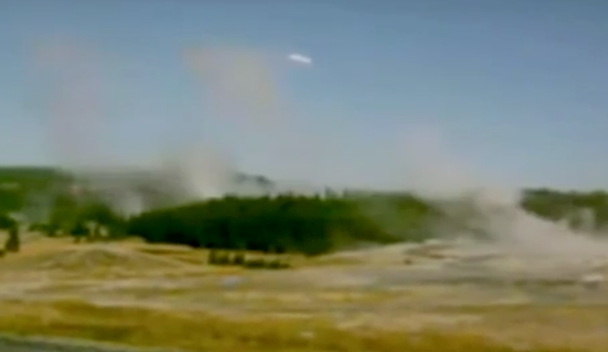 UFO Recorded Moving Over Old Faithful, Alien Tour Group? 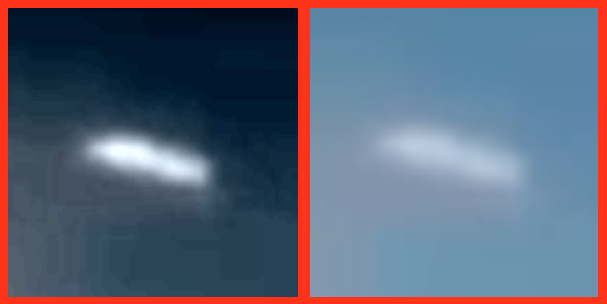 Aug 2016, Video, UFO Sighting News. Live cams have become a useful tool for UFO hunters over the years. This Yellowstone Park cam is one of the popular ones, with sightings from UFOs to Big Foot, this one cam has been responsible for over 20 videos on Youtube. This white UFO was obviously checking out Old Faithful, which has been a considered a national treasure since 1870, and since its one of the most predictable geothermal vents on Earth, aliens may be interested in it as much as humans. You think you are the only one to visit museums to see famous art? Wrong...aliens go there too, you just never notice them, because they look like us...at least the ones that mingle with us. They are curious...as much as you, about everything. I found this on Kat Matin video but, can't find it now. She knows. She didn't see this in hers, she was talking about something else. I spotted this flying across. Looks like a spiral anomaly. I think it was August 2016.